Renowned Tel Aviv born designer Arik Levy is running an art and design studio in Paris. Supported by a team of designers, Arik develops projects in the industrial, interior and graphic design field in Europe and worldwide. His technical skills and creativity open a broad design field for Arik to work in, from for example product design, lighting design, packaging design to exhibition and set design. A number of his products can be found in permanent exhibitions of renowned museums and institutions worldwide. In 2008, started the first cooperation between e15 and Arik Levy. 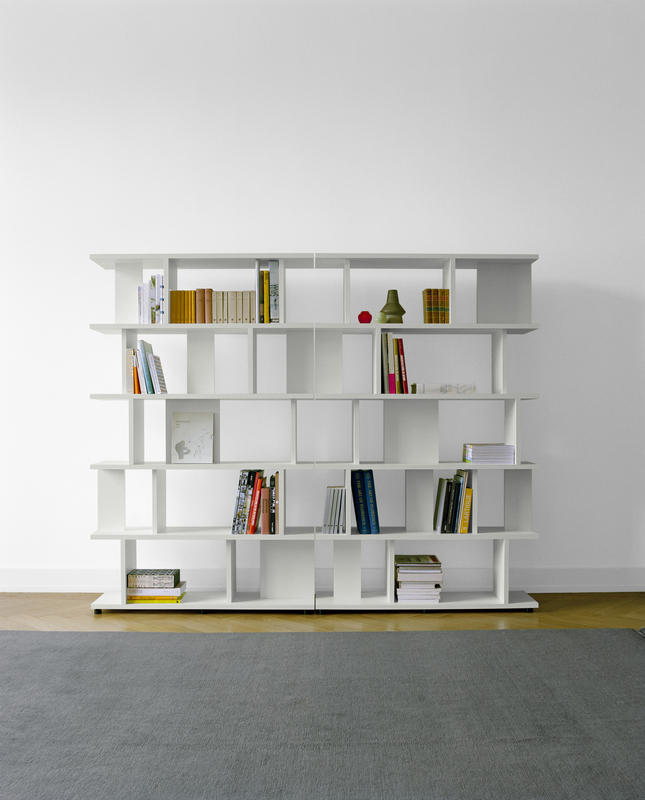 The shelf ARIE emerged from this collaboration which was presented for the first time at the IMM Cologne 2009. 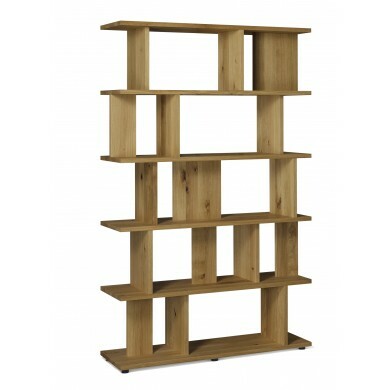 Other well-known furniture brands Arik designed products for are: Vitra, Ligne-Roset, Baleri Italia, Desalto, Zanotta, Living Divani and Swedese.